This 3-day course provides a thorough overview of the interface, the tools, the features, tricks, and tips for using Photoshop CC. The course is an ideal combination of instructor-led demonstration and hands-on practice. 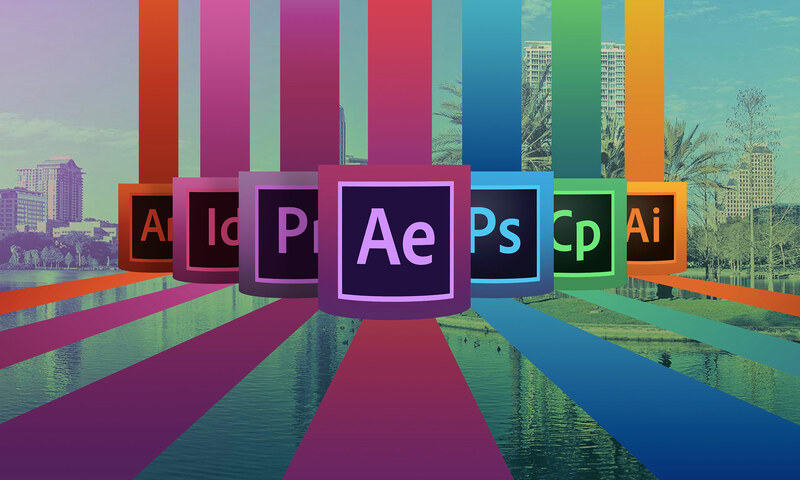 Adobe Photoshop has become an industry standard for so many different disciplines including desktop publishing, multimedia design, web design, digital video editing, and much more. Photoshop is often a prerequisite for many other software programs, and is the one program that everyone in every area of digital media should know. Image size vs. Resolution - What’s the difference? Pixel Aspect Ratio - Are all pixels square? Bits per channel - What does that mean? Alpha Channel - Why is this important to us?